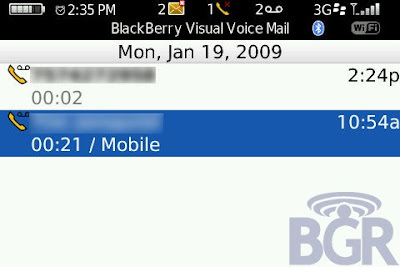 The App World vendor apparently gives a visual voicemail service is not part of Blackberry’s OS. 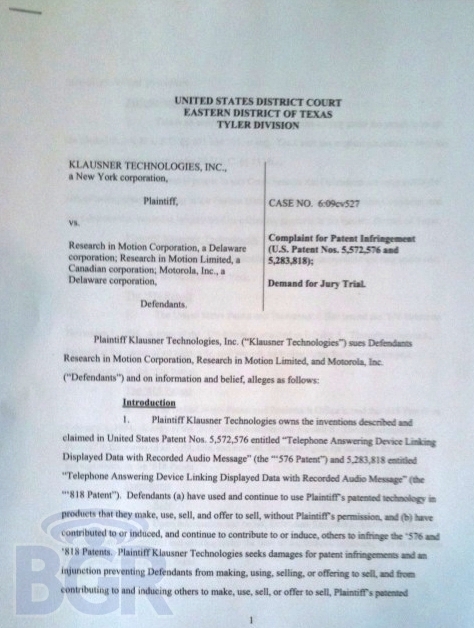 RIM, though, was the sole company named in the suit, and it covers RIM’s visual voicemail patent as seen in newer Blackberry Devices. Interesting that such a big company would sue third-party software, more to this I am sure later.